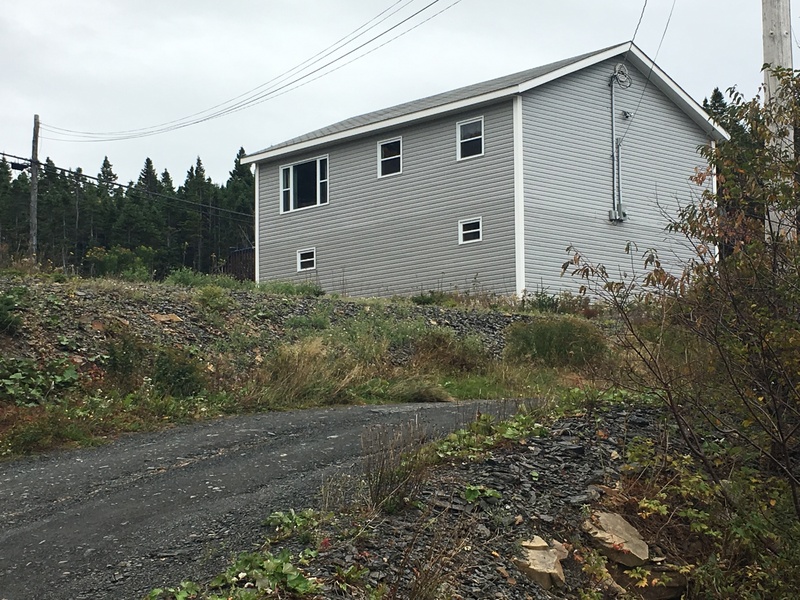 6 Main Rd., Virgin Arm - This home was sold by Albert Hillier!! 3 Main Rd., Virgin Arm - Just Sold by Albert Hillier!! Virgin Arm Point, Virgin Arm - Now Sold! !